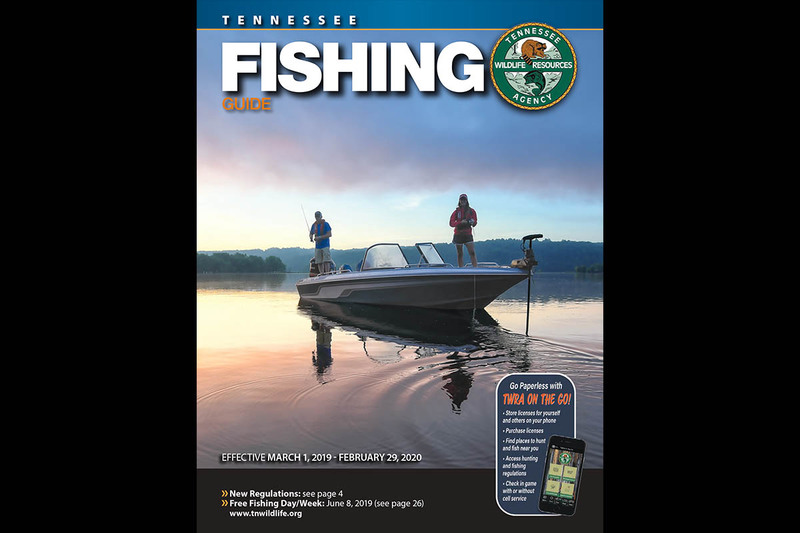 Hard copies of the guide are available wherever hunting and fishing licenses are sold and at the TWRA’s four regional offices located in Jackson (Region I), Nashville (Region II), Crossville (Region III), and Morristown (Region IV). 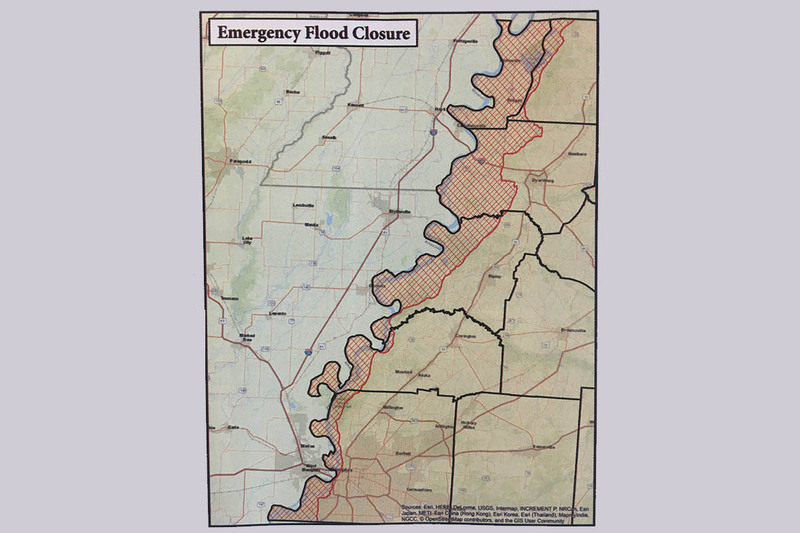 This year’s statewide and specific region regulation changes to are featured on page 4 of the guide. 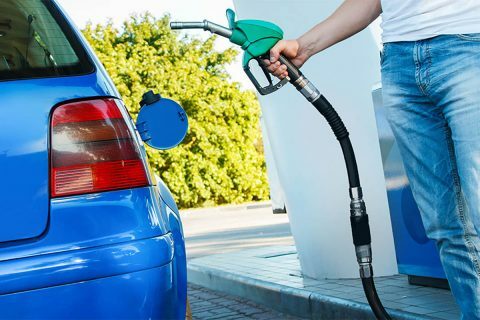 Nashville, TN – Prices at the pump are off to their lowest start to the month of January since 2016. 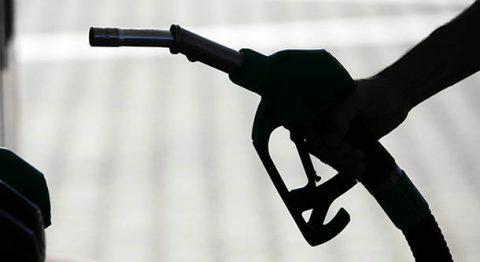 Tennessee Gas prices dropped another 3.5 cents last week. The state average has now declined a total of 71 cents since October. Tennessee motorists are now paying an average price of $1.98 per gallon – the lowest daily average since December 2016. 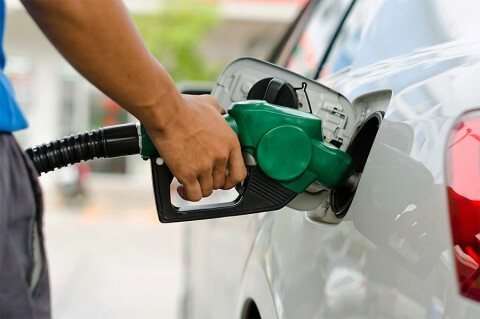 Compared to last Memorial Day, when the state average peaked at around $2.73 per gallon, Tennessee motorists are now saving more than $11.00 on a full 15-gallon tank of gasoline. 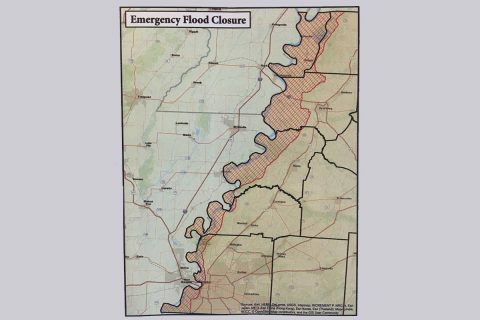 Jackson, TN – Due to high waters in the Mississippi River Floodwaters Zone, the Tennessee Wildlife Resources Agency reports the closure of all big game hunting in the zone, effective Sunday, January 6th, 2019. Nashville, TN – Christmas came early for millions of Americans hitting the road for the holidays. 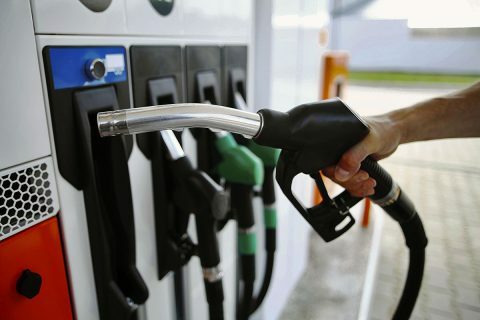 Tennessee gas prices, which are already at 2-year lows for this time of year, should drop even lower in the coming days; after the price of oil and wholesale gasoline tumbled on Thursday. Tennessee Gas Prices are 14 cents less than the average price on Christmas Day 2017. 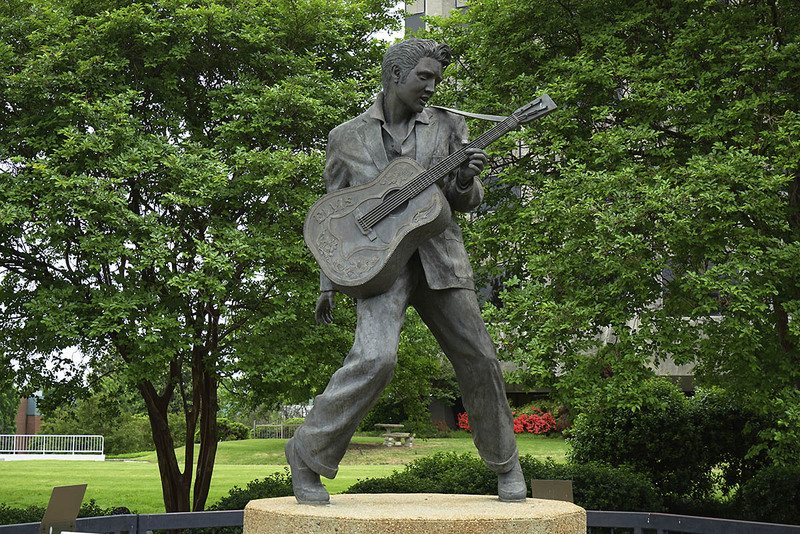 Nashville, TN – Tennessee Department of Health says Get a flu shot! 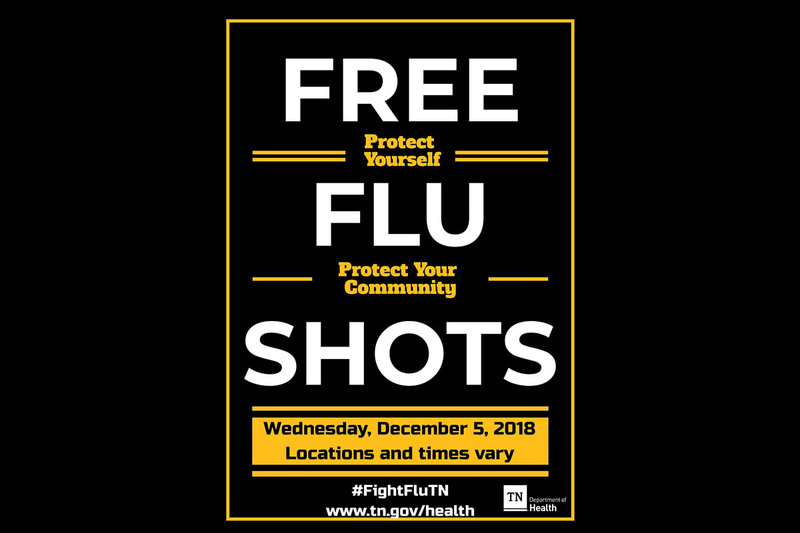 Tennessee’s county health departments are holding special “FightFluTN” events December 5th, 2018 to provide flu shots at no charge to increase the number of people vaccinated in Tennessee. The Tennessee Department of Health urges all Tennesseans who have not yet received a flu shot this flu season to get one as soon as possible, as seasonal influenza is spreading across the state. Nashville, TN – Tennessee gas prices are approaching their lowest levels of the year, and motorists should see additional discounts this week. Just as retailers cut prices on Black Friday, the price of crude also dropped by more than 10 percent – for concerns that strong global oil production will overpower demand. 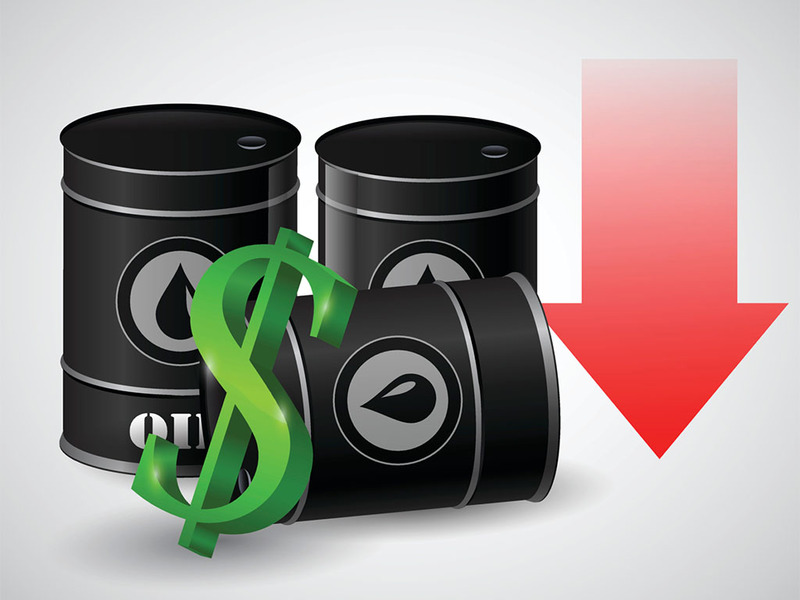 Nashville, TN – Oil prices hit a new low last week, further fueling the plunge at the pump. Tennessee gas prices dropped another 8 cents last week. At $2.42 per gallon, the state average is the lowest since March, and only 16 cents higher than this year’s lowest daily average price of $2.26/g. Thanksgiving gas prices in Tennessee will be slightly higher than last year. AAA forecasts more than 1.2 million Tennesseans will travel for Thanksgiving. Of those, 95 percent (nearly 1.2 million) will drive. By Thanksgiving Day, the state average should drop to $2.38/g, which is only 8 cents more than last year’s holiday ($2.30). The Average Gas Price in Tennessee is the Lowest Since March. Nashville, TN – Fuel prices are plunging. Crude oil dove to 8-month lows last week, which means the slump at the pump should continue. Tennessee motorists have seen gas prices decline 19 cents in the past 31 days. Sunday’s state average of $2.50 is 5 cents less than a week ago, and the lowest since April 12th. Despite the recent discount, the average Tennesseean is still paying 16 cents per gallon more than this time last year.